Missouri cabins near the beautiful Black River! 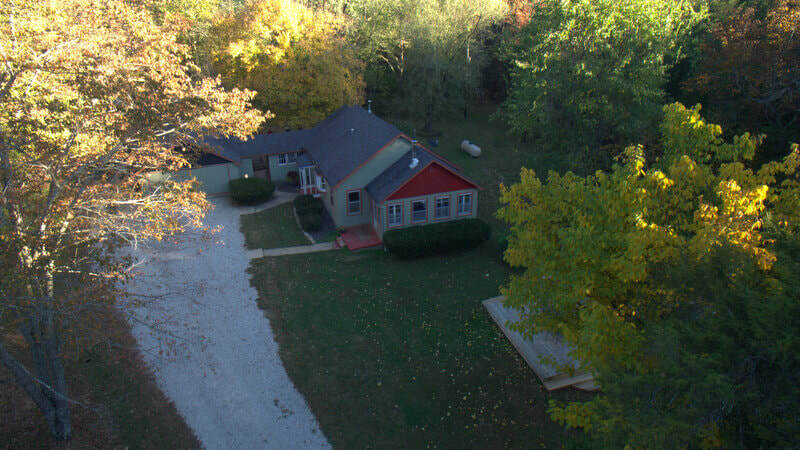 Where you can enjoy the peace, tranquility, and beauty of the Ozarks. 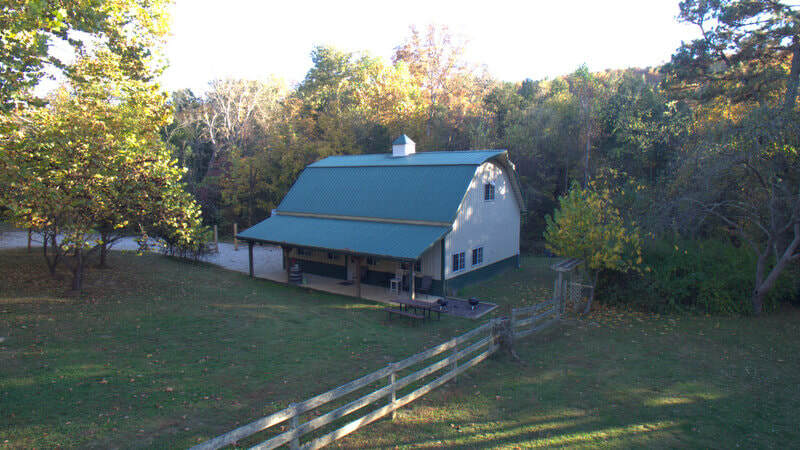 Cabins, lodging, floating, swimming, hiking, biking, and more in the "Arcadia Valley Region"
Come enjoy our beautiful piece of paradise with your family or friends to create memories to last a lifetime. Whether it's floating the Black River, swimming, fishing, hunting, hiking, biking, rock climbing, golfing, or just relaxing in the river, we are sure you will fall in love with this peaceful resort. 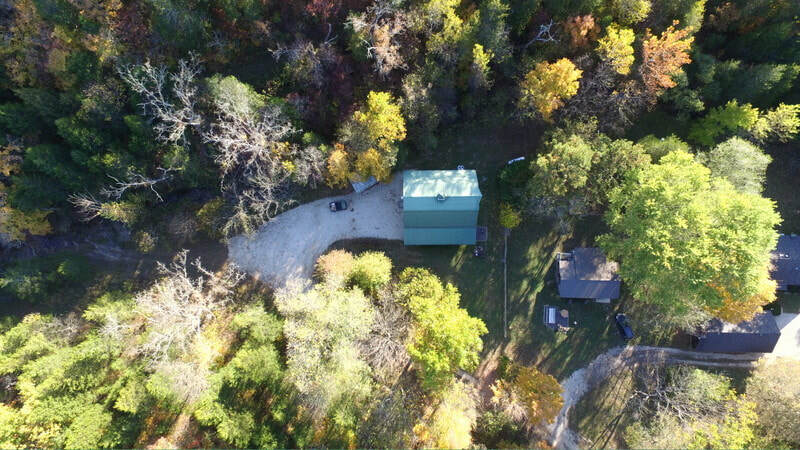 We have secluded Missouri cabins near Black River! Just 90 miles from St. Louis. WIFI available at our NEW office/store! Take a tour of our resort! The pictures from the drone takes you down the driveway of The Meadows. You will see the Springview unit first, then at the end you will see the Middle Fork Lodge. The Fireside and Willow cabins are behind the trees. The Blackberry Ridge cabin is down another road which also can not be seen because of all the trees Our office/store is also not visible but is located up the road you see veering to the left. 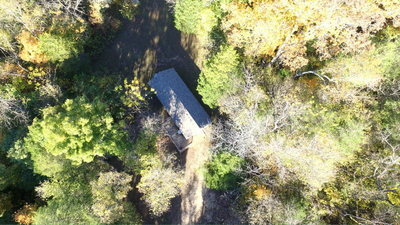 After the video scroll down to the bottom of the page to visit our cabins! Have fun family events at The Meadows! Great for family reunions or large group celebrations!! CABINS ARE GETTING UPGRADED THIS SPRING! Blackberry Ridge is the most private of all our cabins. Nestled in the woods, this unit has two queen beds and twin size bunk beds. Relax on the deck and enjoy the outdoors. Springview is a perfect place to feel right at home. This unit comes with everything you need. With two twin beds, full size sleeper sofa, and even a washer, dryer and dishwasher. You will love the spring fed creek right outside the door. Fireside is the perfect getaway for two people. A favorite among newlyweds, this romantic getaway cabin is as cozy as it gets with a queen size bed tucked in next to the sound of a crackling fireplace. This is the most spacious accommodation we offer. With enough room for 10, this two story rustic lodge is a favorite among big groups... and also a favorite among hunting groups. Enjoy many activities while staying with us! Take a 1/2 mile drive and relax at our private pavilion setting on the bank of the beautiful, crystal clear Black River where you can enjoy the whole day or come and go as you wish. Kayak the headwaters of the Black River with us, or we can make arrangements to raft or canoe the Black River in Lesterville, Mo- just 10 minutes away. Nature lovers, you've come to the right place! The Lesterville and Black areas offer some of the most loved trails for hikers. 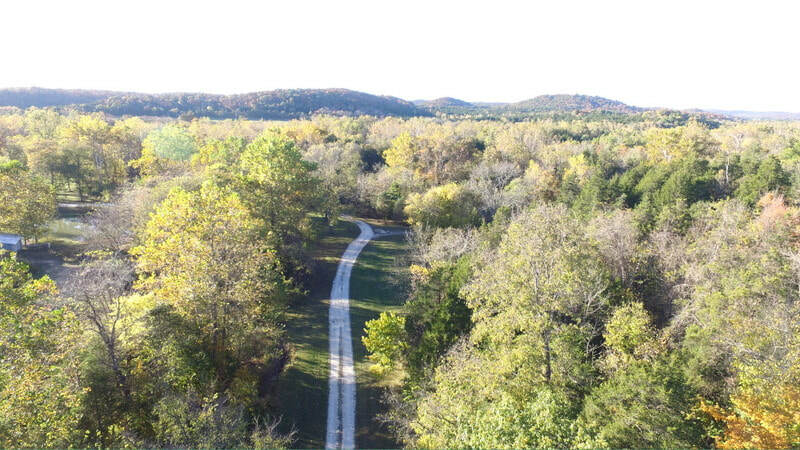 If you like exploring by bicycle, the Ozarks offers great trails for you to set out on an awesome adventure. 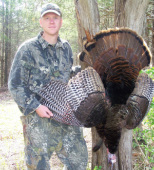 Our Ozark mountains offer some of the best hunting in the Midwest. 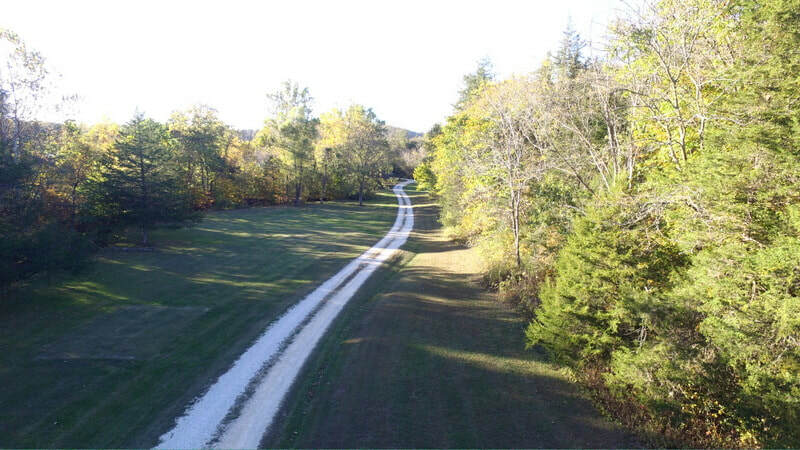 One look at our area and any outdoorsman can tell you it's something special. With thousands of acres of public hunting land, it's a hunters paradise. Anglers near and far come to this area for outstanding fishing opportunities. Whether you are an avid fisherman or just enjoy the sport, this area is perfect for anyone wanting a memorable experience of this loved pastime. If you love swimming in a crystal clear river, then you will love the beautiful Black River! Enjoy the clear cool streams that wind through the Ozarks. Pack your golf clubs if you want to enjoy some golf outings on your vacation like many do. Two golf courses within 30 miles are available to those wanting to tee it up! Visit two of Missouri's state parks to climb on awesome formations!